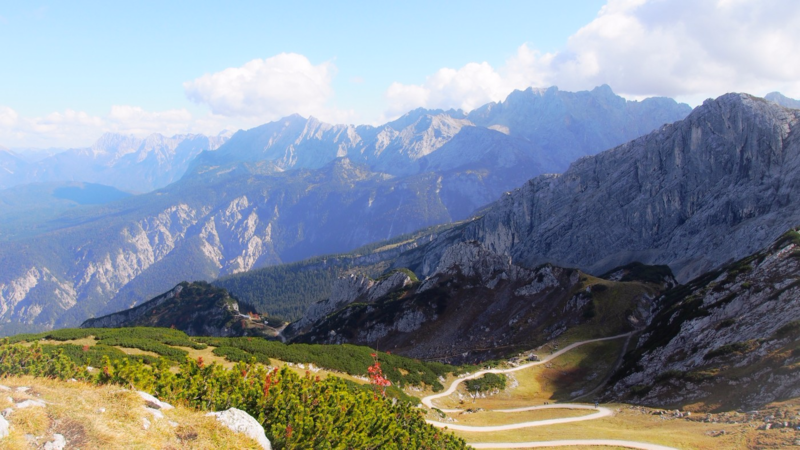 For many Europeans, the Alps are a common denominator for mountains, milk, dairy products, muesli, chocolate, ski, hiking, peacefulness or natural wonders. However, the General Court had a slightly different view. In its recent judgment (T-103/16 of 14 September 2017) that had as its main character the Alps, the Court concluded that muesli cannot be associated with the Alps and that “ALPEN” is not descriptive even though it is understood as a geographical name, thus denying the birth place of muesli (! originally from Switzerland). For a better picture – the protagonists of this case were ALDI who sought trade mark protection for the figurative mark “Alpenschmaus” as shown above and Weetabix who opposed the application based on its earlier EUTM word mark ALPEN and a non-registered mark ALPEN in the United Kingdom. As the goods and the signs were found to be at least highly similar, a risk of likelihood of confusion was found based solely on the EUTM “ALPEN”. Both the General Court and the Board of Appeal took into account only the United Kingdom consumers as the relevant public. Already that diminished the descriptiveness of “ALPEN”, which is the German term for “Alps” – although one should assume that a significant part of the UK public would immediately recognise “Alpen” as meaning “Alps” – not least bearing in mind the tourism going from the UK to the Alps every year, winter like summer. However, even to the extent that ALPEN would be understood as meaning “Alps” by the UK consumers, the Court did not consider this to affect its intrinsic distinctiveness. The Court confirmed the findings of the Board of Appeal whereby, although it was possible for the Alps to be known for their cows, the milk, dairy products or sport activities, such considerations could not be transposed to cereal-based products (muesli). Whether this does the economic region of the Alps in general, and Switzerland in particular, any justice is another question. After all, Weetabix itself promotes its ALPEN products as “Swiss Style Muesli”. That has no bearing on the trademark case, but should be telling as regards the marketing expectations connected to the meaning and attractiveness of “Alpen” in respect of cereals, in particular muesli. It is true that the distinctiveness of a registered trademark cannot be called into question in an opposition proceeding. 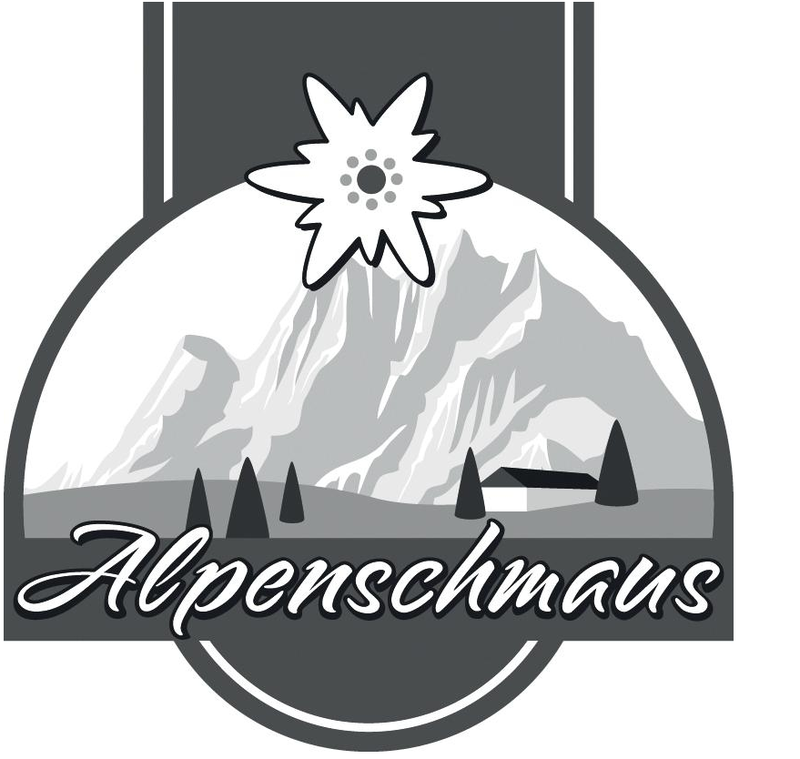 However, one could of course consider the relative weakness of the term ALPEN to reduce its impact in the complex trademark applied for, and on that basis, reach the conclusion that consumers, also those in the UK, will be unlikely to confuse Alpenschmaus and ALPEN – especially as “Schmaus” (“feast” in German) would certainly be widely unknown. The lesson to learn from this case is – once again – not to rely on the relative weakness of a term that is part of a complex mark if it coincides with a dominant element of an earlier mark – or even, as was the case here, the earlier mark as a whole. In such a case, the only thing that can help is an invalidity action. In such an action, one could have looked at the mark being descriptive from the perspective of those that live in or next to the Alps (a significant part of the EU population), whose perception of the Alps is likely to go beyond cows and milk. One could have also mused about deceptiveness of the mark for all those that think the product comes from the Alps, when, in fact, it does not. After all, not offering the indicated quality in the mark applied for or not originating from the place they seem to refer to, may be regarded as being deceptive (see here Cannabis).